From powder-coating to mechanized thread-wrapping, the processes employed by pioneering designers are diverse—and sometimes confusing. We’ve made our way through the alphabet (give or take a letter) to explain the techniques behind the most exciting pieces you’ll spot at this weekend’s Collective Design fair in New York. 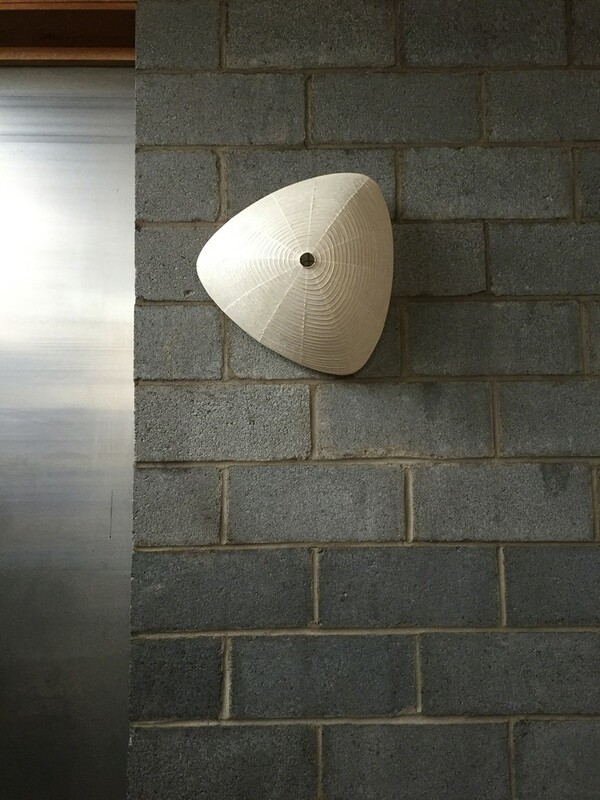 In 1951, drawn to the traditional lanterns used for night fishing on the Nagara River in Japan, Noguchi started making his own paper lanterns, and the series of lights have been in production ever since. 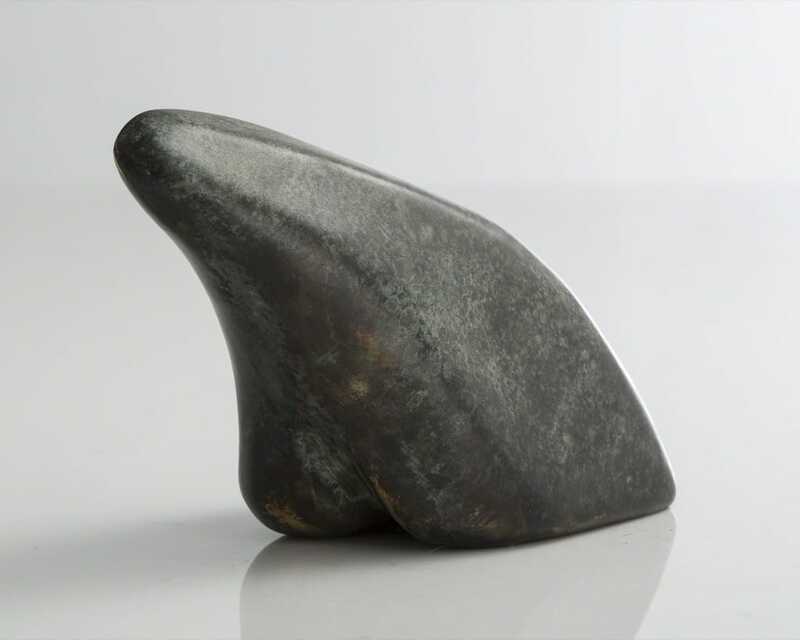 Noguchi didn’t separate his work as a designer and as an artist; instead, he sought to elevate the experience of everyday life in all aspects of his practice. 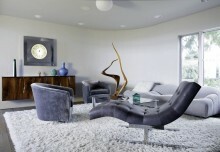 As such, Noguchi’s legacy has expanded the notion of sculpture to include furniture, lighting, stage sets, and gardens. 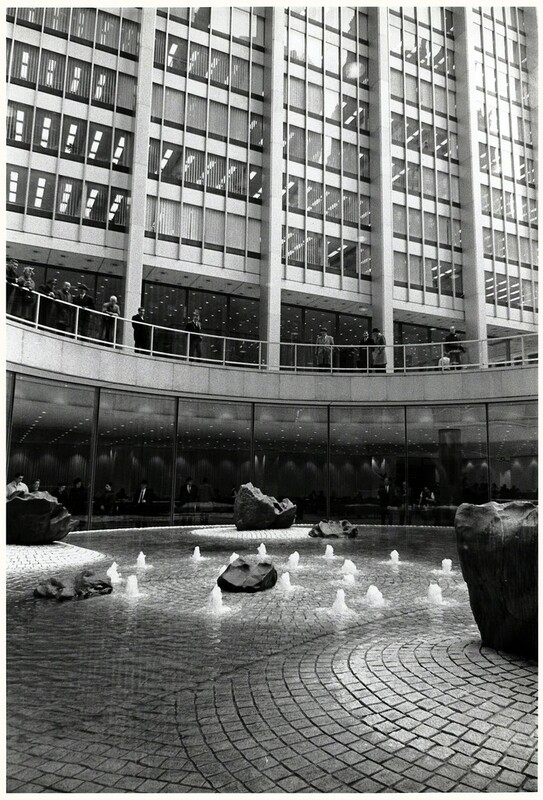 At Collective, Dakin Hart, senior curator of the Noguchi Museum, has conceived a Secret Garden, a tranquil space within an otherwise bustling fair, which takes its cue from Noguchi’s 1961 design for Sunken Garden at the Chase Manhattan Plaza. 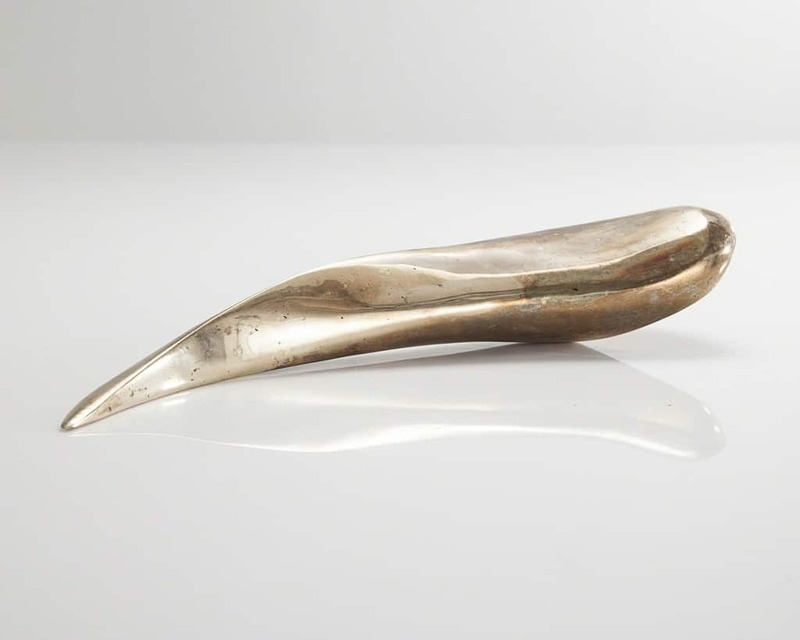 Casting in bronze is a popular method because the alloy expands as it sets, allowing for a high level of detail to be transferred from the mold, and then shrinks slightly as it cools, which makes it easy to remove. A group of abstracted animal sculptures in various finishes—from metallic to matte to verdigris—are fashion designer Rogan Gregory’s first public collection, debuting at R & Company’s booth at Collective. 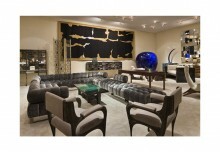 Gregory has been creating paintings and sculptures throughout his career in fashion; many of the pieces are produced at his studio in Montauk, where he experiments with the use of salt air when creating his innovative patinas. 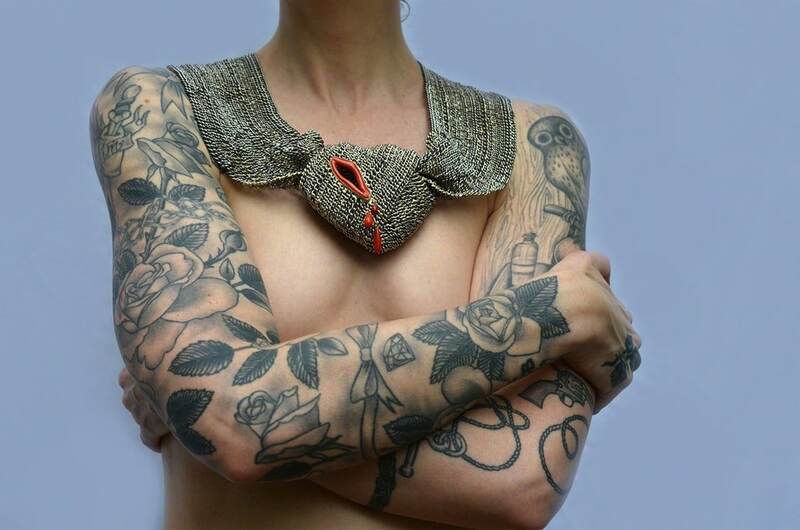 Todd Merrill Studio presents collaborative work with Olek, a New York-based artist celebrated for her colorful, large-scale crocheted installations. Four different “Swivel Thrones,” originally exhibited as part of Olek’s table at the 2015 Brooklyn Artists Ball, are on view at Collective. 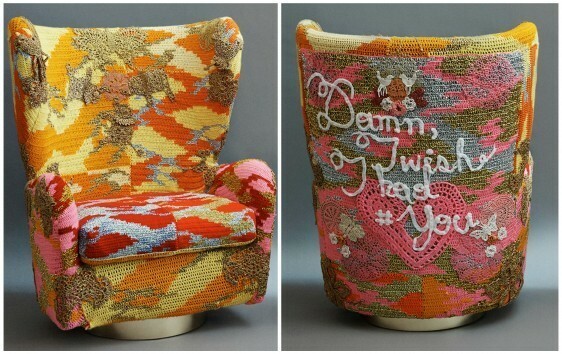 The armchairs were specially designed for the artist to use as a canvas; Olek, in turn, hand-crocheted a motif incorporating gold and silver threads, as well as an overlay of text, inspired by her recent trip to India. June Schwarcz, known widely as the “grandmother of enameling,” first discovered the process during a 1953 trip to Denver. She’s been perfecting and pushing enameling ever since and has been highly influential in her experimentation of the medium. 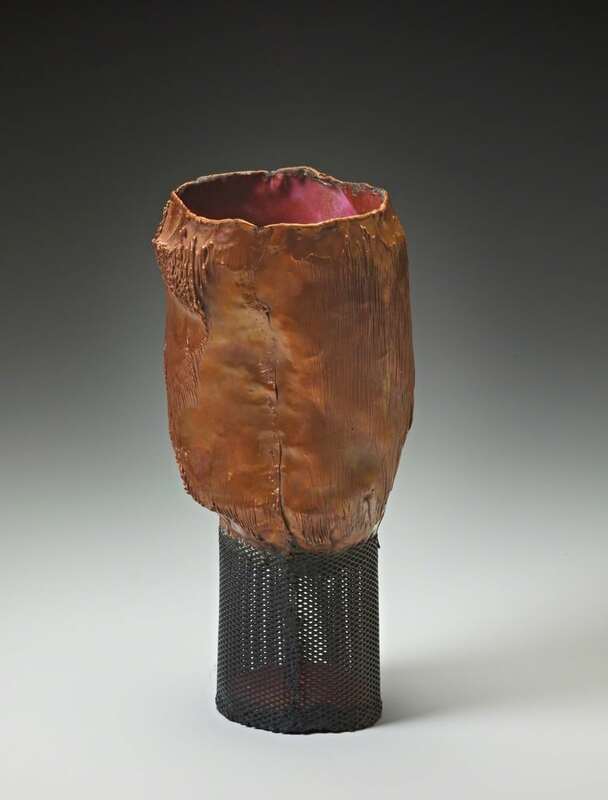 A large body of new works, all hand-raised metal vessels, are exhibited by de Vera at Collective. Schwarcz begins by manipulating copper foil as one would fabric—folding, pleating, cutting and sewing it. 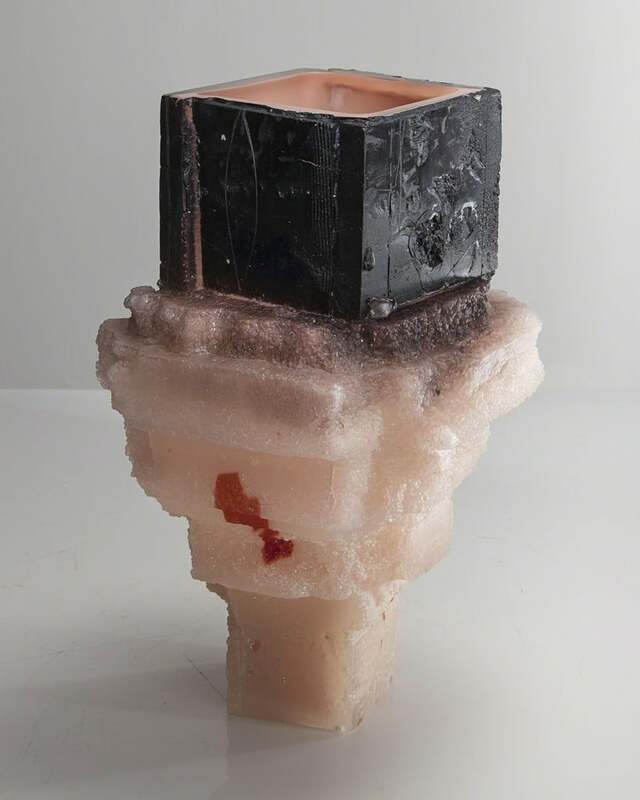 Then she puts the thin vessel into an electroforming bath—a process picked up from her husband who worked in that industry during World War II—and over the course of a few days the object twists and shrinks slightly as it gets very hard. Afterward, each color is hand-applied and fired separately. 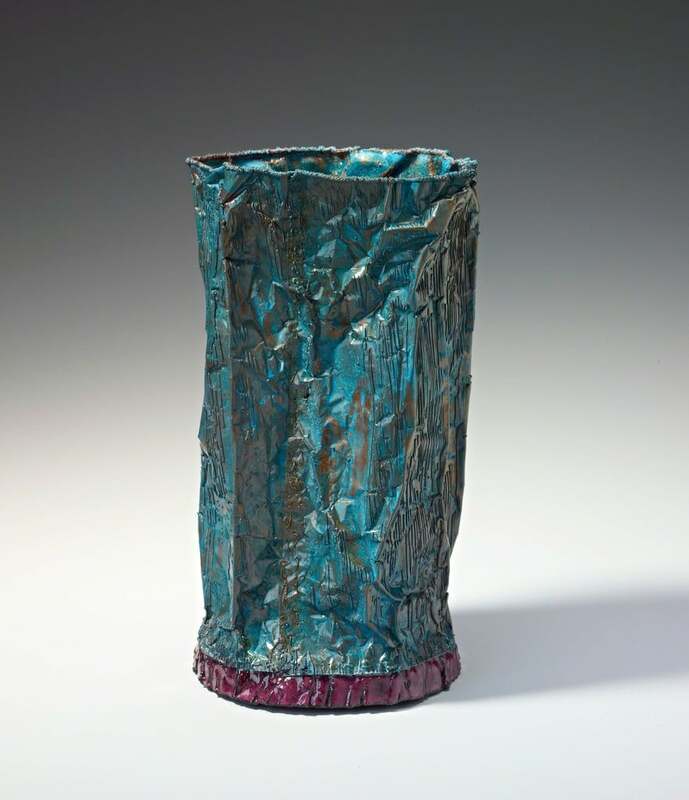 The luminescent property of the copper can be glimpsed underneath the glazes. Don’t miss the arrestingly colorful and textural blown-glass vessels of Brooklyn-based Thaddeus Wolfe at R & Company’s booth. 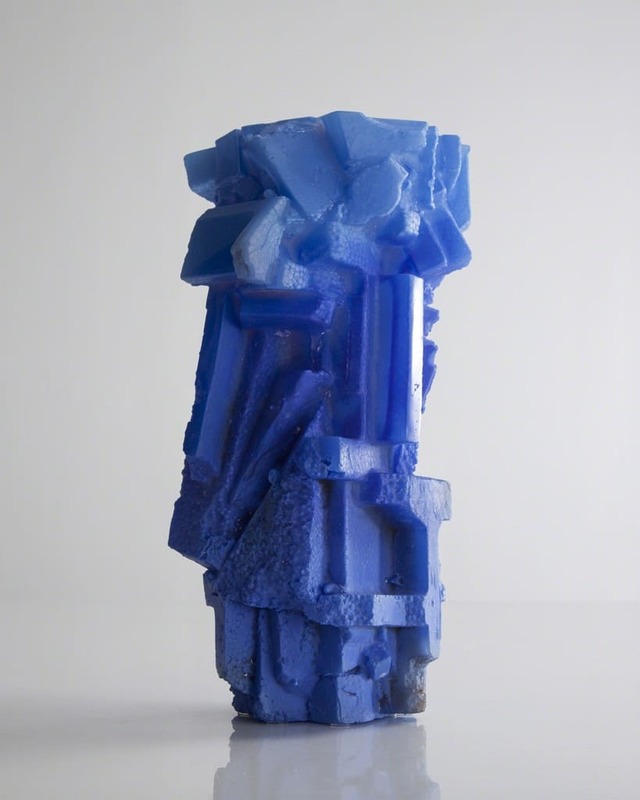 Wolfe’s process involves first carving a sculpture from styrofoam and then creating a plaster-silica mold from it. After weeks of meticulous preparation, he schedules a day of blowing glass, which begins by preparing a “gather” of colored, molten liquid glass on the blowpipe. Wolfe then layers clear glass over the color and applies crushed powder before blowing the glass into the mold. Once it hardens, the mold is destroyed to free the vessel and thin skins of color are blown onto the outside of the form. The vessel is then placed into an annealing oven, after which the cold-working of the piece commences, as Wolfe sands and polishes the outside layers to completion. Pierre Dunand, son of Art Deco lacquer master Jean Dunand—who, along with his brother Bernard, joined his father in the family business—created masterful works like the double-sided six-paneled accordion doors on view this weekend at “Decades of Design” from the Susan Weber Collection. 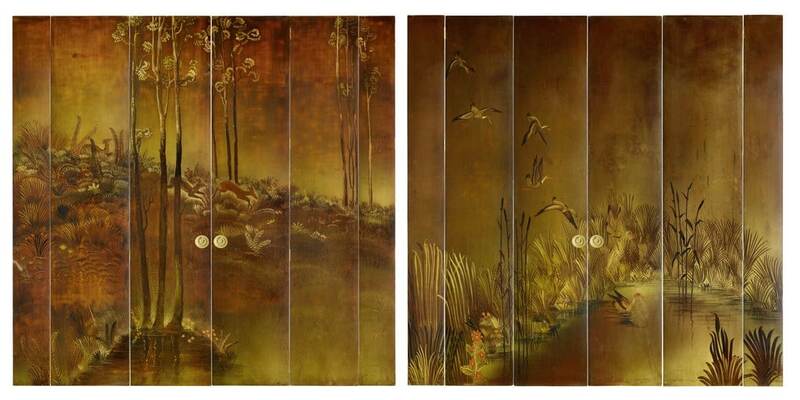 The panels artfully depict an ochre-toned bucolic landscape of deer frolicking in the ferns and ducks landing in a pond of cattails. The exhibition of Weber’s collection, including several other key works from the same period, has been co-designed by architect David Mann, and all proceeds benefit the scholarship fund of the Bard Graduate Center, the program Weber founded in 1993 and currently directs. Nucleo, a Turin-based collective of artists led by Piergiorgio Robino, works across architecture, art, and design, and is represented by ammann//gallery. 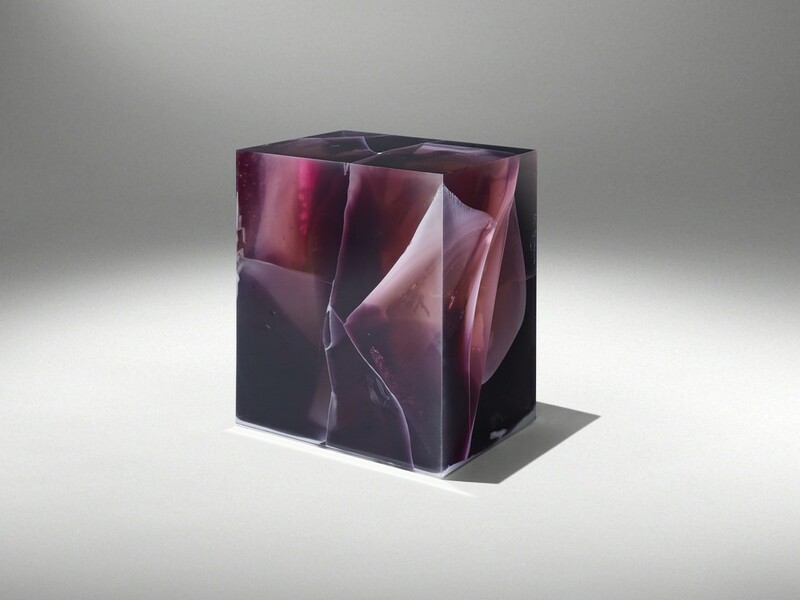 The group’s practice is driven by experimentation with unusual materials, such as resin. 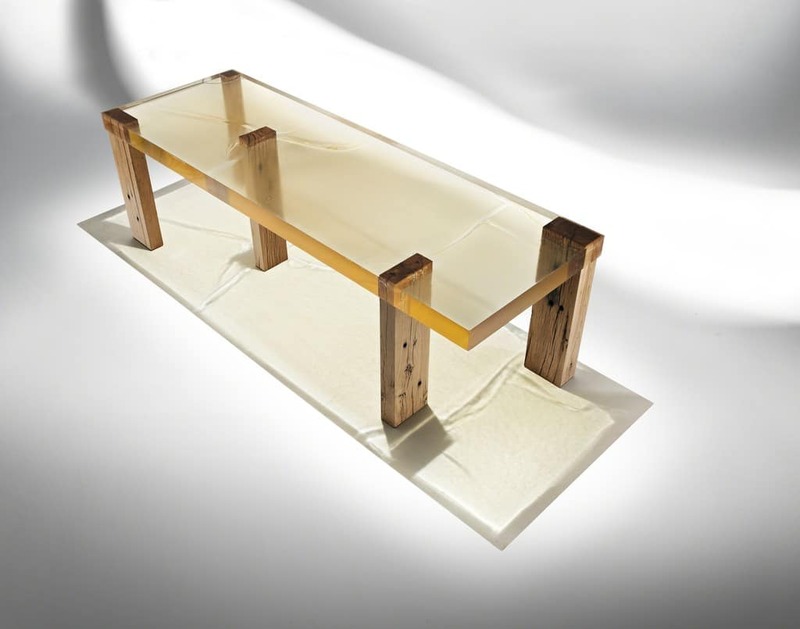 Nucleo utilizes cast synthetic resins, creatively incorporating other materials such as fiberglass, carbon, metal, and wood into the designs. The latest iteration, which took more than one year to pioneer, is Amethyst stone fossil (2015), a purple stool suitable for outdoor use. 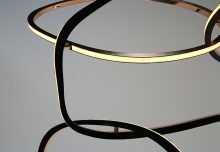 For the past several years, jewelry designer Lola Brooks has been perfecting a process that uses 14K gold solder to “freeze” a stainless steel chain together over a plaster substrate. Once “frozen,” the plaster substrate is broken down in water. In some areas where the chain needs to be flexible, as in around the neck, there is very little or no solder. 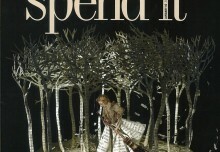 Romantics and cynics alike shouldn’t miss trying on these works in person at Sienna Patti Contemporary’s booth. Explore Collective Design 2015 on Artsy.